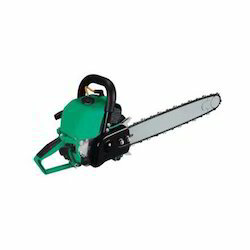 Our range of products include double side blades hedge trimmer, heavy chain saw, chain cutting saw, chainsaw machines, industrial hedge trimmer and hedge trimmer. 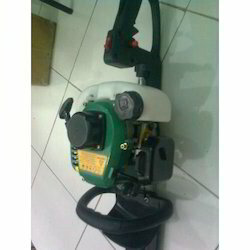 We offer Double Side Blades Hedge Trimmer which are made of high quality raw-material and available as per standard specifications. 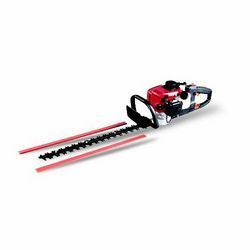 We offer Chain Cutting Saw 78cc which are made of high quality raw-material and available as per standard specifications. We offer Chainsaw Machines XY-CS520 which are made of high quality raw-material and available as per standard specifications. We offer Industrial Hedge Trimmer XY-HT230A which are made of high quality raw-material and available as per standard specifications. 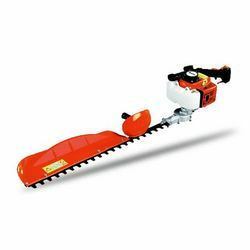 We offer Hedge Trimmer XY-HT230B which are made of high quality raw-material and available as per standard specifications. 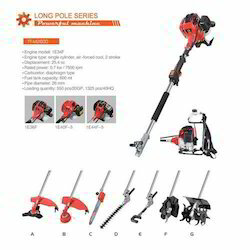 We offer Pole Saw 25cc . This helps in making the job of maintaining fruit trees as well as thinning woods much safer and convenient. 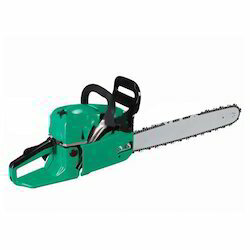 With help of these saw, it is also possible to cut branches without leaving safety of the ground. 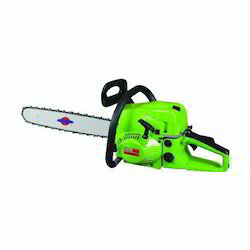 Looking for Trimmer and Chain Saw ?